Welcome to the Colchester Dental Surgery and Implant Clinic. 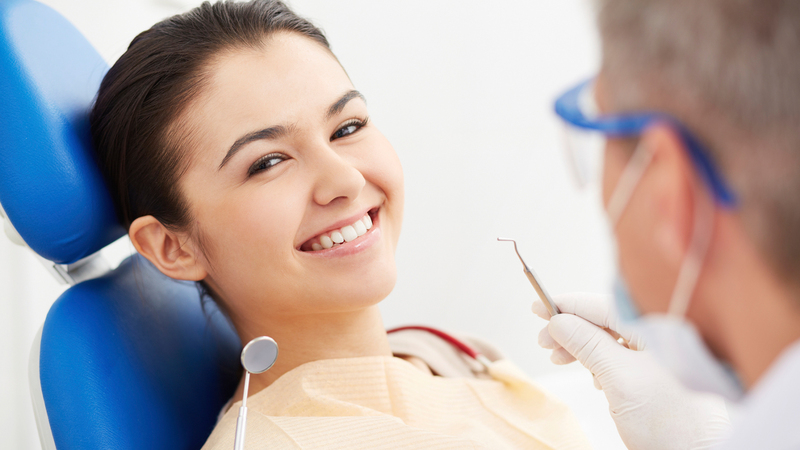 Since 1998, we have been providing high quality dental care to the patients of Cardiff. We aim to provide a first class service in a comfortable, friendly, and modern state-of-the-art dental surgery. We provide a full range of dental services, including dental hygiene, cosmetic dentistry, dental implants, teeth straightening and teeth whitening. We also offer anti-wrinkle treatment and facial fillers. The practice is involved heavily in training the dental team of the future. We are proud to be a Dental Foundation Training practice, and work with Cardiff University and other organisations to train dental nurses. To keep up to date with developments from the practice, please ‘Like’ our page on Facebook!